I have the market knowledge gained through many years as a real estate agent and a real estate appraiser. A background of economics and business, 20 years as a business owner and multiple years as a councilmember have given me a breadth of knowledge and understanding of local real estate issues and finely tuned negotiating skills. Best of all—I will communicate with you throughout the entire process! We will work together from a clear set of expectations so that you will always have an understanding of the next step. I always reserve the right to invoke the use of humor, as needed! I highly recommend Brent Smith. He understood the market well. 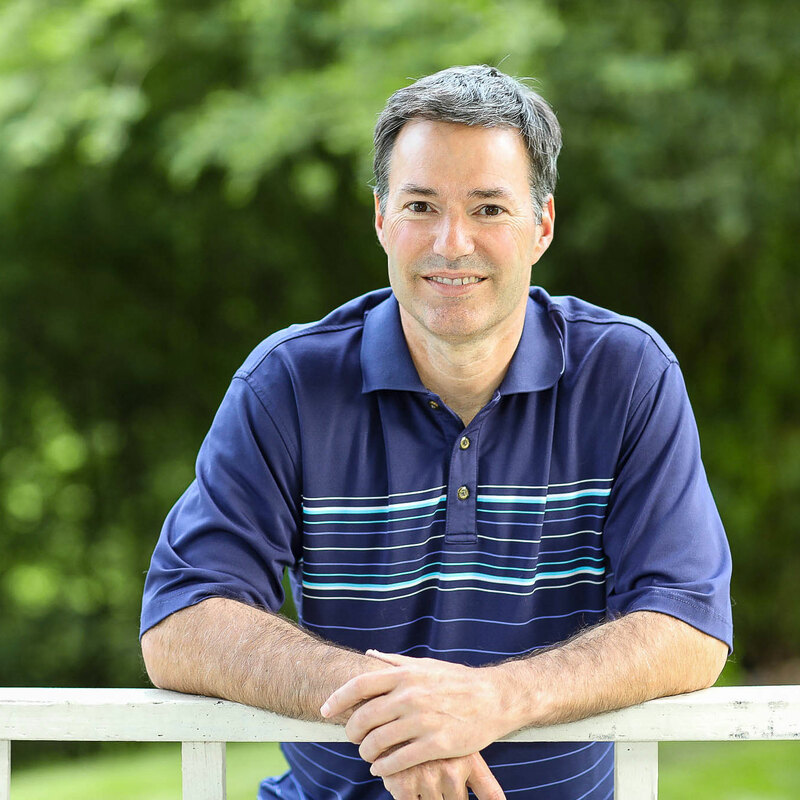 In addition to being a licensed realtor, he is also a licensed real estate appraiser. He was very skilled in estimating the market value of each property we considered. 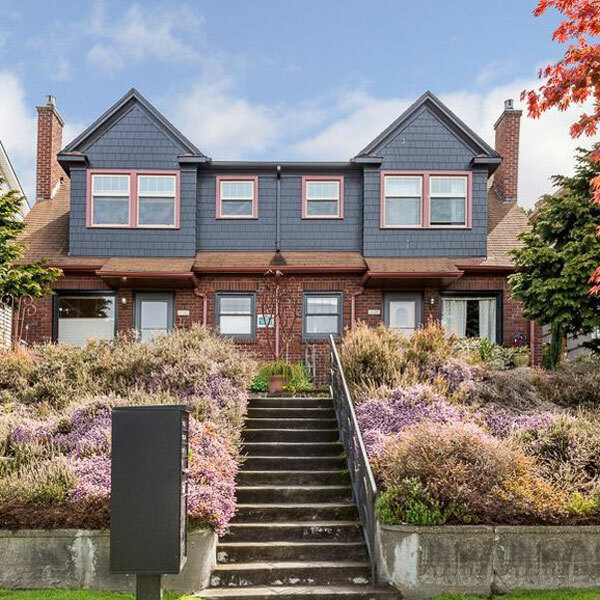 In a strongly seller-oriented real estate market, he skillfully negotiated an offer that the seller was willing to accept without a bidding war. Brent also skillfully negotiated additional terms throughout the transaction. And he was able to arrange for other service providers (such as a licensed home inspector and sewer expert) to inspect the home and sewer on very short noticed. Brent was amazing to work with. 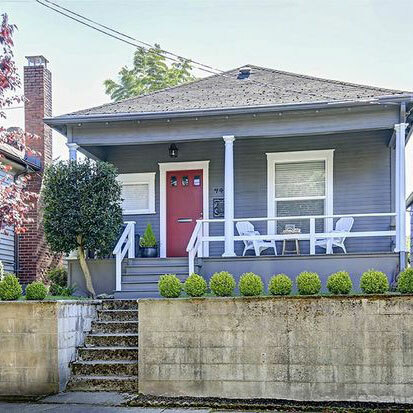 We bought our house during the most competitive market there has been in years. Brent spent countless hours sending us listing that matched our search as well as potential other houses that he thought we might like. We met several times and he took the time to get to know us and our style, budget, and location preferences. We have used Brent in four real estate transactions for both residential and investment properties. Brent is very responsive to questions and all matters. He provided us advertising, market analysis, marketing, and real estate contract negotiation services. Prior to each deal Brent did thorough market analysis for us, continually found comps and consistently found new listings. When selling a property, he advised us on areas to fix and update. He sold our home in 30 days in a very challenging real estate market. When buying our home, he negotiated a price substantially lower than the asking price. Brent also located an excellent investment property for us which we were very happy with. 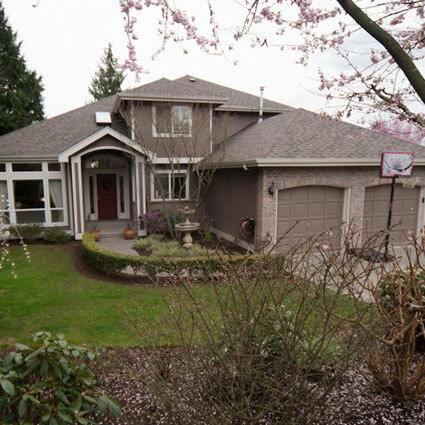 When selling this property years later we received several bids in which Brent negotiated a real estate contract in excess our asking price. 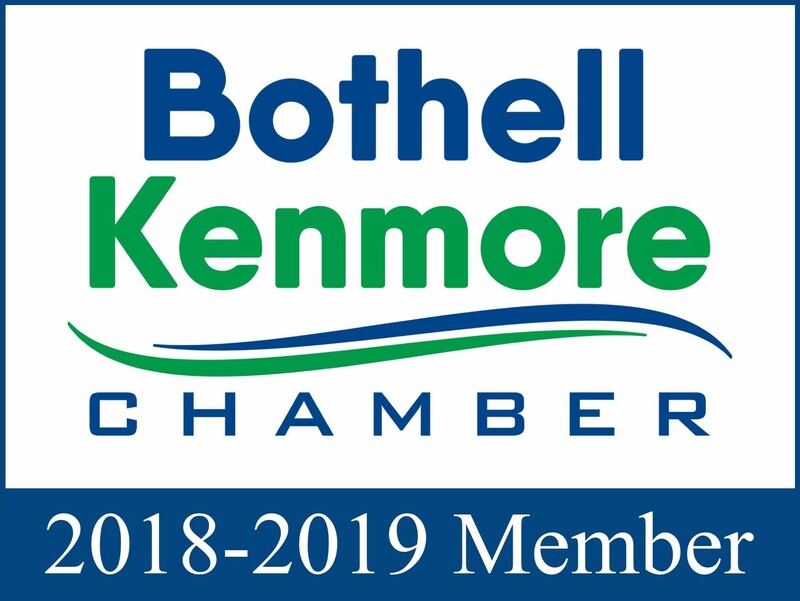 I am a proud member of the Bothell/Kenmore Chamber of Commerce. © 2019 Brent Smith Homes.